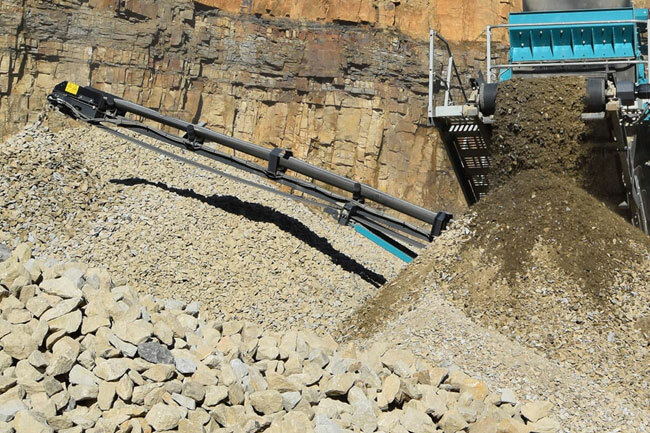 Granular products are screened to transform them into sizes ranging from 50 mm to stone dust. The products are mainly used for creating hard packed surfaces. The wide range of gradation within the product lets it to be vibrated and compacted to prevent vertical movement from top. This product is mainly used as the base of all road and driveway construction and also in stone roadways and parking lots.